Austria is considering that she may broaden a lawsuit against Airbus and Euro-fighter. Austrian Defiance ministry confirmed the report published in Austrian Newspaper Kurier. On Feb. 16, Austria’s defense ministry announced it would sue Airbus and Euro-fighter in Austria, accusing them of misleading Vienna about the purchase price, deliver ability and equipment of the jets. The incurred damage could amount to 1.1 billion euros. 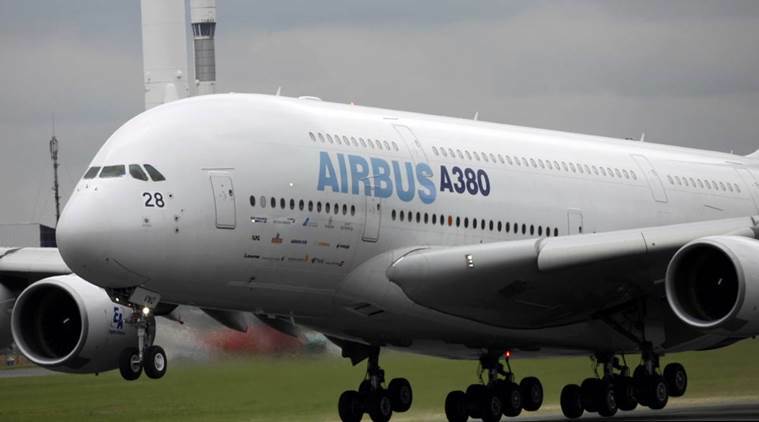 An official told the press that, “From the viewpoint of compliance rules in British and U.S. American law, there are indications that the jurisdiction of English and U.S. American authorities could be justified due to the many offset deals with U.S. American parties.” Defense ministry accused that, it had found Airbus had charged 10 times more illegally and purchase price was 1.96 billion euros for so-called offset deals. On the other side, companies have denied to make any comment upon it, and refused all allegations.